The wait is finally over! 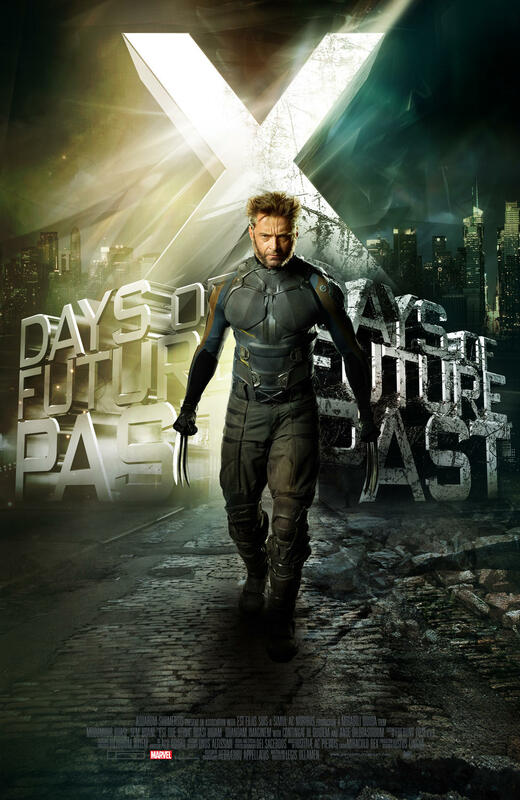 X-Men: Days of Future Past will be released in theaters tonight, and I couldn't be more excited to see it! I've been hearing and reading nothing but great things about it. I think this is going to be a film that is actually going to live up to the hype. Before you go out and see it though, we've got two new TV spots for you to check out!